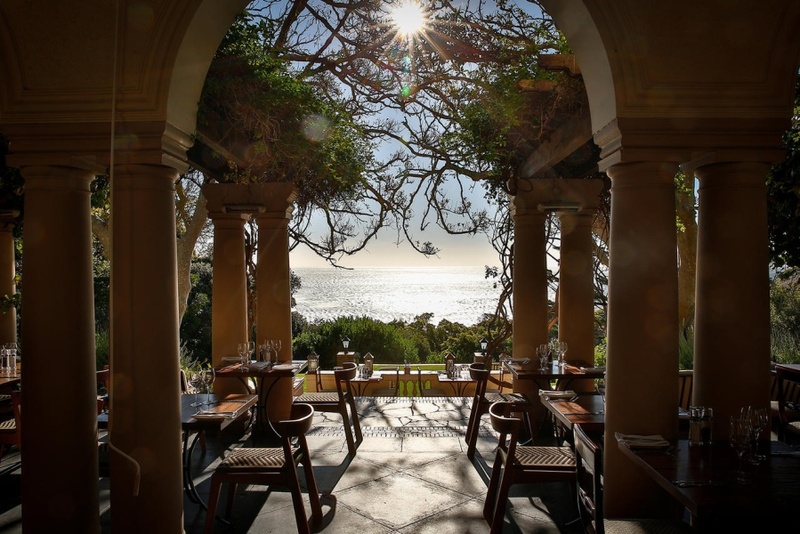 Camps Bay Retreat is a luxury boutique hotel set on four acres of nature reserve, with views extending across the great Atlantic and across the Twelve Apostles mountain peaks. Mature trees, a mountain meditation pool, streams and waterfalls create a tranquil refuge for an exclusive holiday in Cape Town, close to beautiful Camps Bay beach and numerous major attractions. The Manor House, Deck House and The Villa provide a choice of opulent accommodation in lush green surroundings. On-site there is also the allure of a spa, swimming pools, tennis court and fine-dining restaurant. Children: All Ages, by prior arrangement. There's currently no specials at Camps Bay Retreat. Camps Bay Retreat does not have conference facilities.